Angel Hernandez moved to Lanare in 1989. He says there were problems then and still remain today. In 2012, California made history when it became the first U.S. state to declare that clean drinking water is a human right. 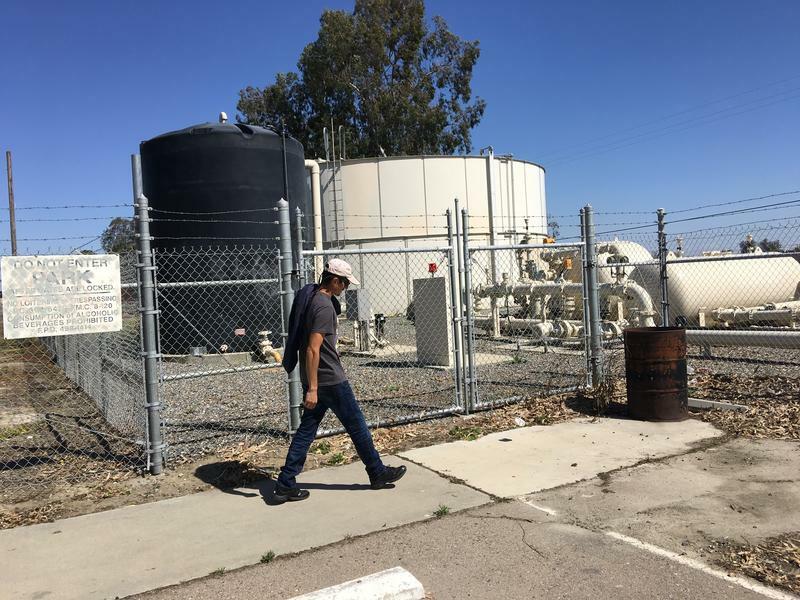 But five years later, nearly 300 communities still can’t drink their water, according to new state data—many of which are in the San Joaquin Valley. Today we debut a series about drinking water, in which we explore where these communities are and why it’s so difficult to get clean water. We begin in rural Fresno County north of Lemoore. Angel Hernandez moved to the 600-resident community of Lanare in the late 80s. He soon realized something was wrong with the water. “When you would turn on your faucet, the water would come out a yellow color and had like a sulfur [smell] and it would make you cough,” he says. Now, the discoloration has gone away, but there’s still a major problem: “You can see it’s clear and you can't tell the arsenic is in it,” he says. Arsenic is a chemical element that occurs naturally in the ground and can leach into the water supply. In high enough doses, it can lead to vomiting, diarrhea and long-term health impacts like heart disease, neurological problems and cancer. Lanare residents have grappled with arsenic contamination for decades. After persistent community outcry, they eventually got federal money for what they thought would be a solution. 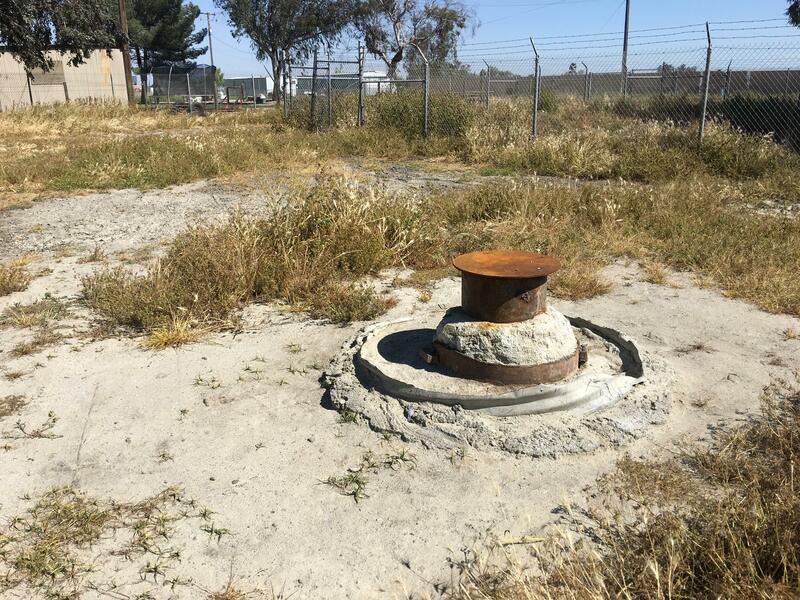 “Here is the project where they make the water treatment plant,” says Lanare resident Isabel Solorio, pointing to a concrete cylinder in the middle of town. They built an arsenic treatment plant. But here’s thing: For the past 10 years, it's sat lifeless. The $1.3-million facility ran for only six months. It was too expensive to operate and the town quickly racked up debt. Veronica Garibay is co-director of the Fresno based nonprofit Leadership Counsel for Justice and Accountability. She says the community still owes almost $30,000. 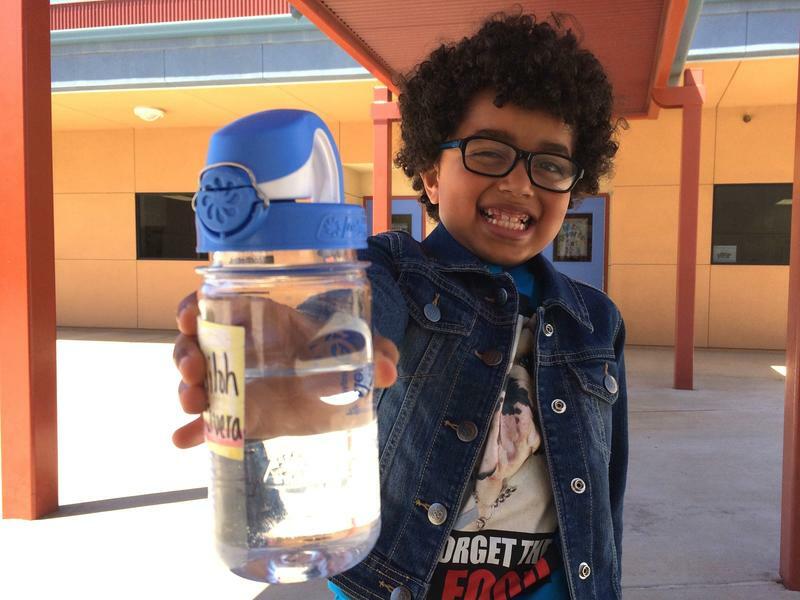 Lanare’s not the only California community struggling for clean water. In fact, there are around 290 others, dealing with problems like arsenic, nitrates, and uranium. Around 400,000 Californians are impacted—and more than half of those live here in the San Joaquin Valley. In Kings County, for example, 40% of residents have unsafe drinking water—that’s almost half its population.These numbers come from a new website the state water board launched earlier this year called the Human Right to Water portal. There, you can find data about every public water system in the state and all violations from the past five years. 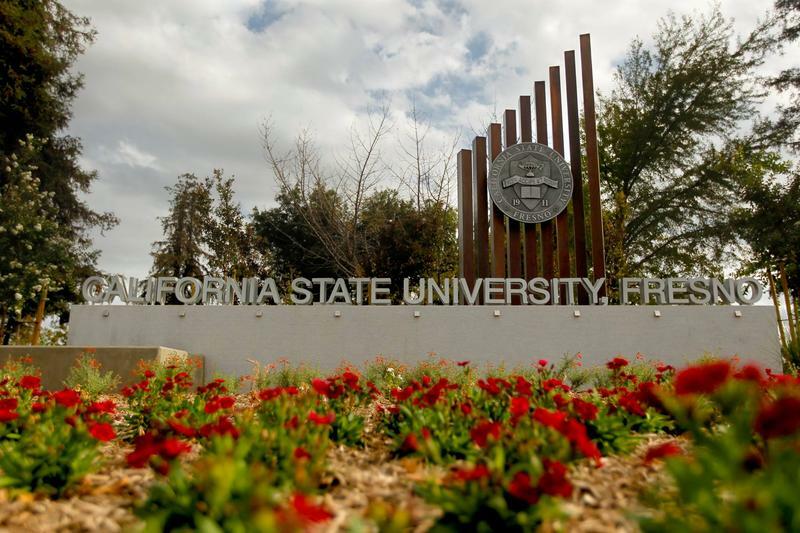 “This portal was produced to provide another level of transparency when it comes to letting the public know what’s in their drinking water,” says Wendy Killou, an environmental scientist with the water board. The state data doesn’t include contaminants like 1,2,3-TCP, a carcinogen that’s commonly found in drinking water. When the state begins regulating that chemical later this year, estimates of impacted residents throughout the state could skyrocket. 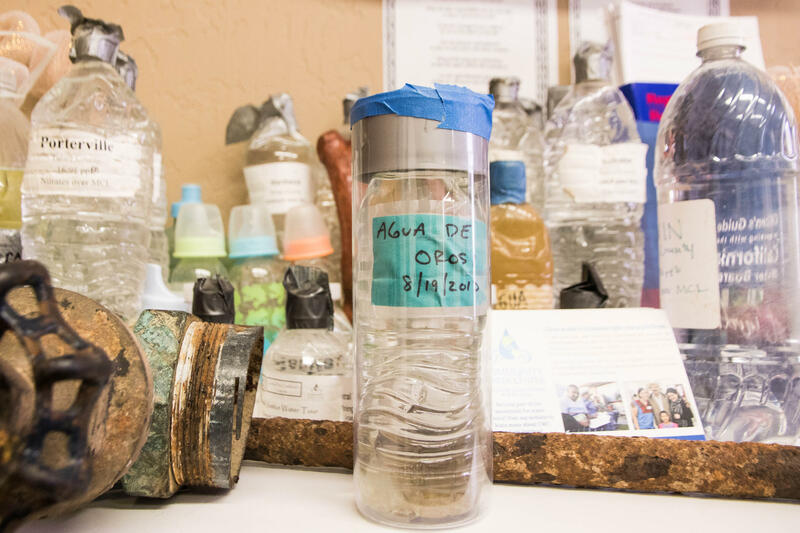 At the Community Water Center in Visalia contaminated water from places around California are showcased in bottles. To get some context for these numbers, we turned to the Community Water Center, an advocacy group based in Visalia that works to help Californians gain access to safe and affordable drinking water. Susana De Anda is the non-profit’s co-founder and co-director. She says: 400,000 people? That’s too many. Near her desk, a table displays water bottles of different colors, all samples of tap water collected throughout the Central Valley. She says the fact that so many Valley communities have dirty water follows an all-too common trend. Jay Lund is the director of the Center for Watershed Sciences at UC Davis, and he helps explain this trend. In a state of almost 40 million, 400,000 residents impacted by unsafe drinking water amounts to about 1 percent of the state. Lund says that’s just about what he’d expect. Any lower, and he’d be suspicious that water agencies weren’t doing their jobs. “If compliance was 100 percent, and there were no systems out of compliance, that would cause me to worry that people weren’t actually looking at it,” he says. Still, in places like Lanare that are in that 1 percent, the problem may seem insurmountable. It’s taken nearly a decade to pick up the momentum after their treatment plant failed. Isabel Solorio points to a metal cap sticking out of the ground near the water treatment center. Two new wells are in the process of being tested for arsenic contamination in Lanare. 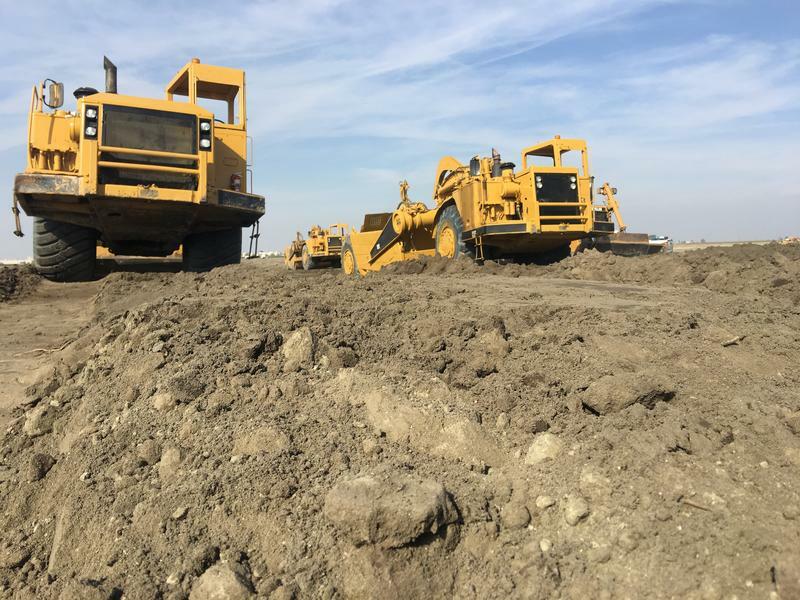 They hope by digging two wells in different places, they’ll find water free of arsenic—and that it’ll be cheaper than getting the treatment plant running. After decades of disappointment, however, the community is skeptical this solution will work. Angel Hernandez says this new phase has already been going on for two years. “They tell us they are supposed to be starting in 2017, they’re gonna start doing one thing or another thing. Well, we’re there now,” he says. So why is it so hard to solve this problem? And whose responsibility is it to provide clean water? We’ll answer those questions and visit other communities in later stories. Some of the same people who warned state leaders about the probability of Oroville Dam failing are now sounding the alarm at San Luis Reservoir in Merced County. 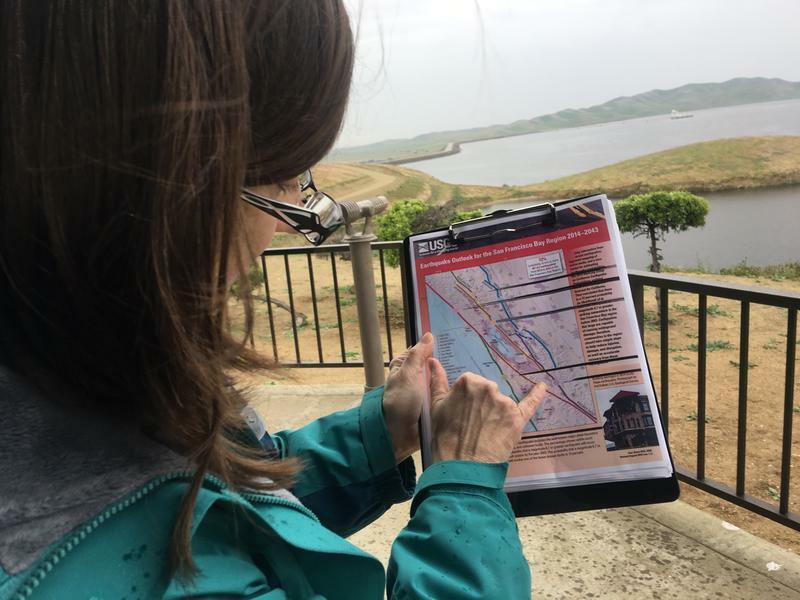 It’s the first time since before the drought began that San Luis Reservoir in the hills west of Los Banos is nearly full at about 97 percent.